This user joined on 06/25/2014. Because who uses smartphones anyway? An open source hydroponic garden control, monitoring, and grow system with cloud database and dashboard. Pointless machines are great but The Most Annoying Machine is... really annoying! Mission accomplished. Integrating open source autopilots from drones into massive pieces of farm equipment to do something useful. 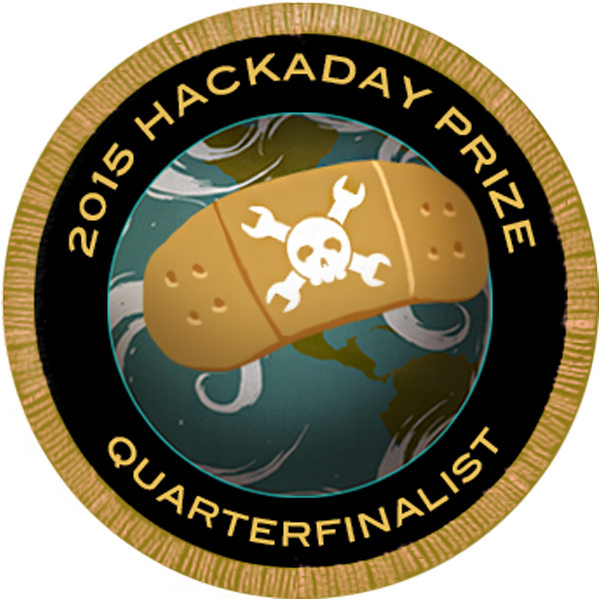 Hackaday will host an event in Munich Germany on November 13th. Help decide what we do at the event. 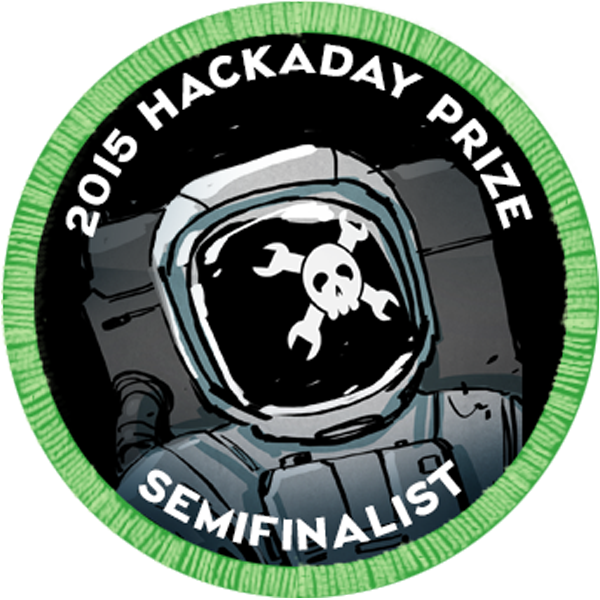 As you may know, I'm a judge for the Hackaday Prize. I also can be pretty lazy, so maybe I could automate the job of judging? Hey man thanks for the follow!!!!!! 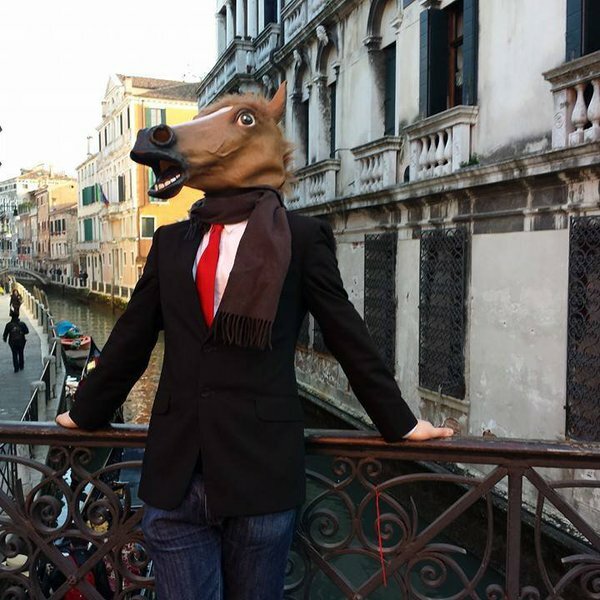 You are about to report the user "Mastro Gippo", please tell us the reason.